Best of 2017 : My Top 7 - Jenny Set Go! 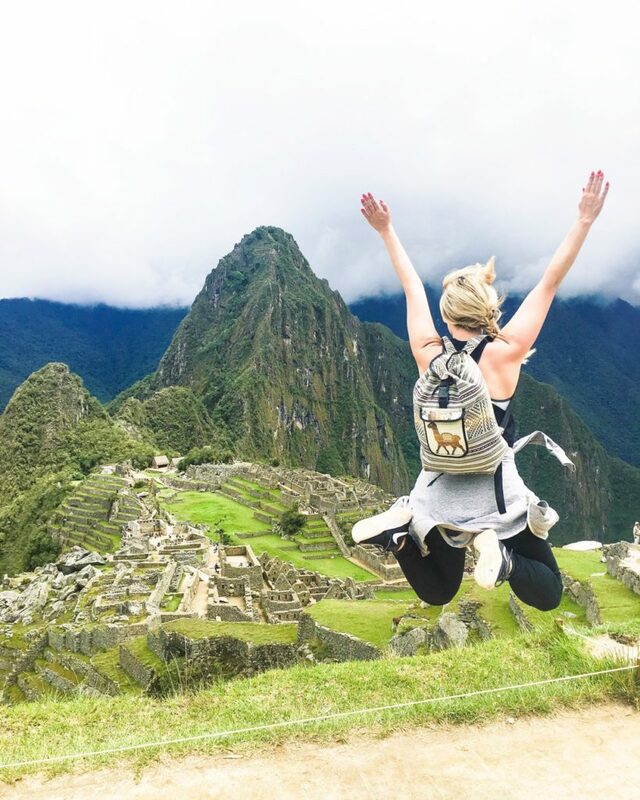 Since it’s almost the New Year, I have created my BEST OF 2017 list; My 7 favorite travel memories from the 12 countries I have visited in the past 12 months! I remember growing up hearing about this wild party that closes down the city of Rio for a whole week. My imagination would run wild thinking of it! Being able to experience it in person was definitely a huge bucket list accomplishment for me. Despite a horrible case of food poisoning which kept me from partaking in some of the festivities, I was still able to attend the official parade that lasted till 7 am in the morning (even in the rain)! 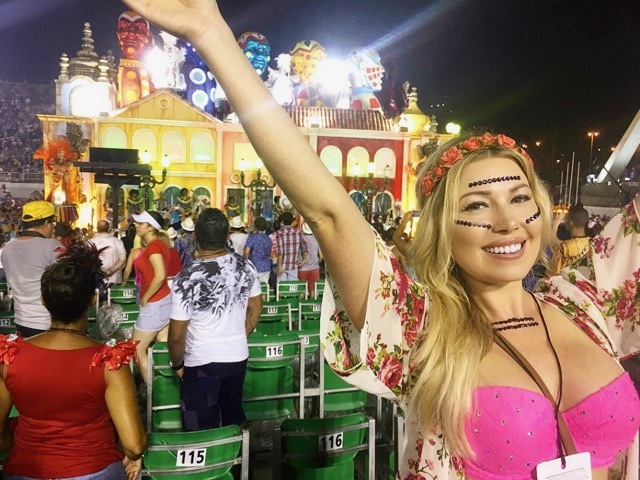 Seeing the spirit of the people, all the 4-day costumes, feeling the energy, and dancing the night away is something I highly recommend experiencing at least once in your life. 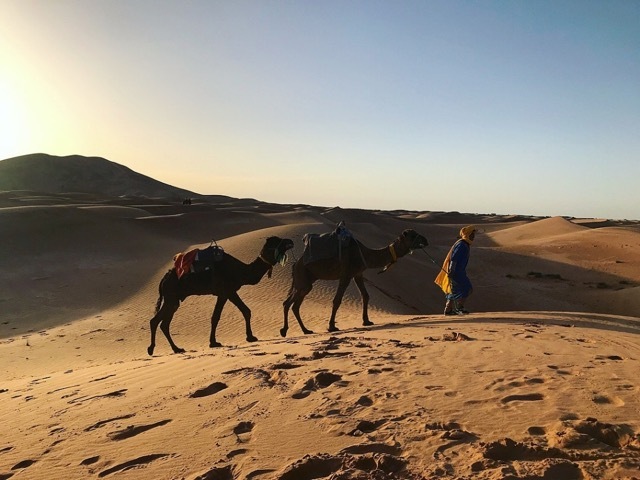 From early on we hear about the Sahara desert, the worlds largest hot desert. So having the chance to visit Morocco, I couldn’t be that close without setting sights on it myself. Seeing just how vast and grand it is in person is incredible. Watching the sunset and then riding a camel into your camp in the middle of nowhere is unreal. And then to top it off; seeing the sky at night… with stars that seem to touch the earth all around you and witnessing more shooting stars in a short span of time than I’ve ever seen in my life… It was a pinch-me moment for sure! Another day that reminded me just how incredible the world we live in is and how truly lucky I am to be able to chase my dreams of seeing every corner of it! My favorite days are spent outside exploring, and hiking is usually involved in some way. So kicking off my first day in Cape Town and on the continent of Africa by venturing up this mountain turned out to be one of the best decisions! 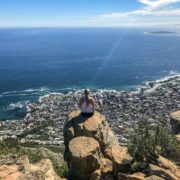 Not only did it combat the jet lag from over a day of flying, but we got 360-degree views of the insanely gorgeous Cape Town. 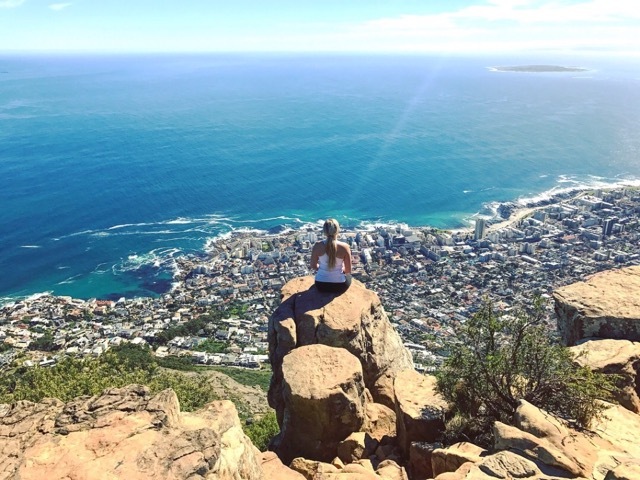 The trail circles Lions Head, one moment you’re staring at Table mountain and the next seeing the beautiful blue waters of Camps Bay. I could never get sick of this. I have always been fascinated with Moroccan culture: the textiles, colors, rugs, belly dancing, and mint tea. And Marrakech was everything I ever imagined Morocco to be! The old medina with its labyrinth of alleyways filled with a constant intensity of smells, sounds, and selling tactics. Walking among the dilapidated buildings you can sneak into a rickety door that leads into a grand and gorgeous riad… otherwise unbeknownst and passed by as if non-existent. I found that sometimes the most popular market isn’t the one you fall in love with, but instead, it’s something you stumble upon unexpectedly. 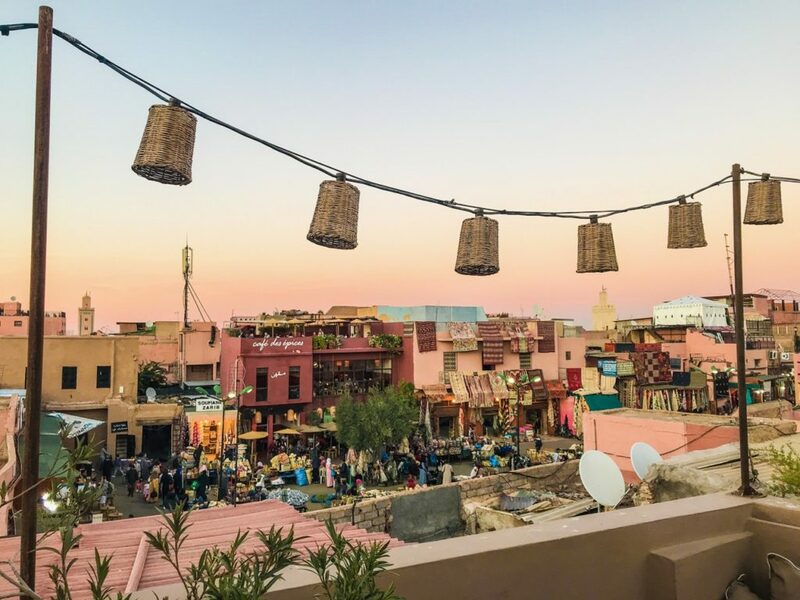 Outside of the medina, there’s the new part of the city with chic restaurants, fun nightlife, and posh museums- a contrasting mixture of culture and fun all in one place. This is definitely a city I could see myself returning! 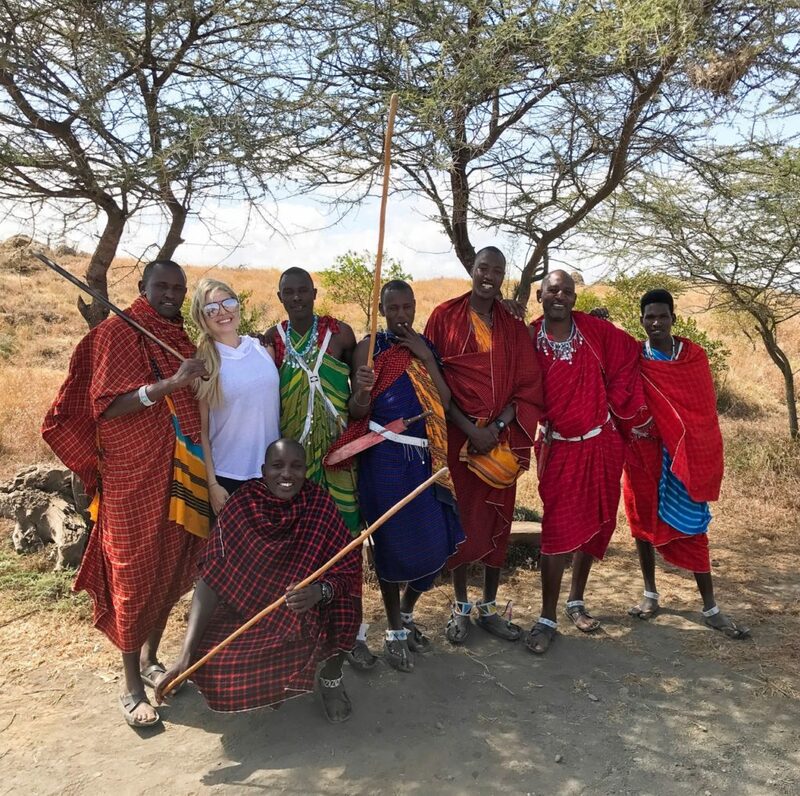 Staying the night in the middle of nowhere at a lodge run by Maasai people with all profits going back into the Maasai community— no words can quite sum it up! 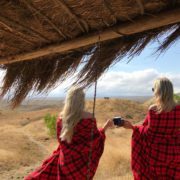 Besides getting a peek into Maasai life and culture, it’s also just a downright adorable and perfect place to unwind. I could lay out by that pool forever or wake up to coffee being delivered to your hut door and a view of Mount Kilimanjaro any day! The dancing, the singing, the food, the attention to detail in decor, and even a chance to swap stories with the Maasai by the campfire. I am forever grateful I got to experience this! I think seeing the Lion King as a kid must have contributed to my intrigue in Africa. Along with Toto’s “Rains down in Africa” song. Seeing the plains of the Serengeti and viewing animals in their natural habitat has been such a far-fetched dream of mine. So this year I thought why wait?! There is nothing like seeing a lion stalking its prey. Or waiting over an hour for a cheetah to wake up and climb a tree. Or seeing lion cubs cuddle with their mama. Then to top it off by watching a thunderstorm from your pop up overnight camp in the middle of it all. We share this planet with these beautiful creatures, although it seems like nowadays it’s easy to forget that. 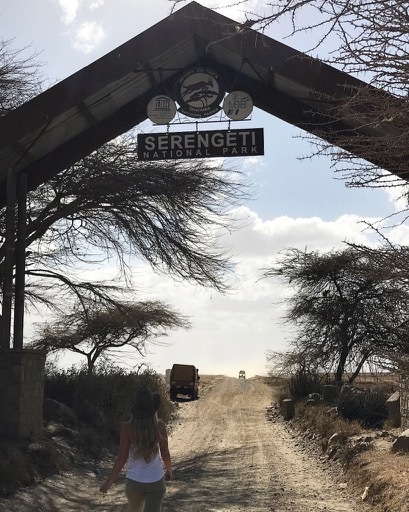 Experiencing the Serengeti was definitely one of the most life-changing experiences of my year. If you’re like me, you’ve spent your life dreaming of places like this. In person it’s just as astonishing! I always thought I’d do the 4 day hike to really get the full experience, however, that hour train ride was pretty nice when it came down to it. Not to mention it was incredibly gorgeous and came with yummy drink options like Inca tea or a Andean cocktail. Spending the day here I got that natural high you get on life when it’s just as good as you imagined! 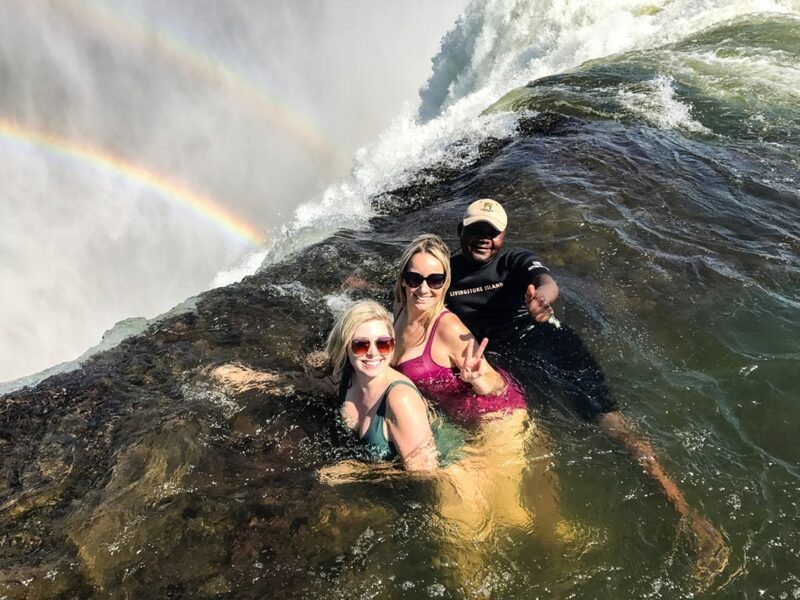 It may be because I’m a bit of an adrenaline junkie but my time at Victoria falls especially swimming to Devils Pool was my favorite day of the year. 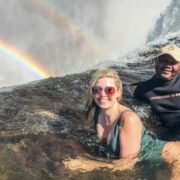 Sitting on the edge of a waterfall, seeing double rainbows, hearing nothing but the sound of the water falling hundreds of feet, swimming across the current and putting your life in your own hands, then ending the whole experience with a yummy breakfast on Livingstone Island. 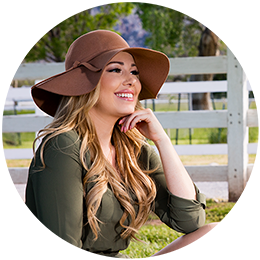 I was so excited for this day, and my dreams couldn’t even dream it up this good… It was complete magic! Not a minute went to waste in the short time we spent in this region; We saw Zimbabwe and Zambia from a helicopter above and then viewed the entirety of the falls from the ground, and it was all just breathtaking! I definitely left a piece of my heart in this part of the world. It’s been so fun to reminisce my BEST OF 2017 and I love following along with everyone else’s! What’s your #bestof2017? Comment below! « What exactly is Glamping?